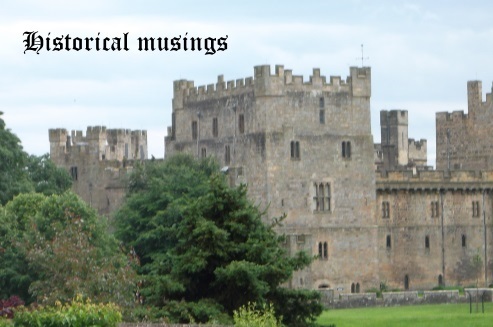 Welcome to my monthly post on all things historical fiction. Having just finished reading Before the Rains by Dinah Jefferies, in which a British photographer in the 1930s is sent to India to take pictures of the royal family of a fictional princely state, I thought it would be interesting this month to look at other historical novels set in India. One of my all-time favourite historical fiction novels is The Far Pavilions by M. M. Kaye, set in 19th century British-ruled India. 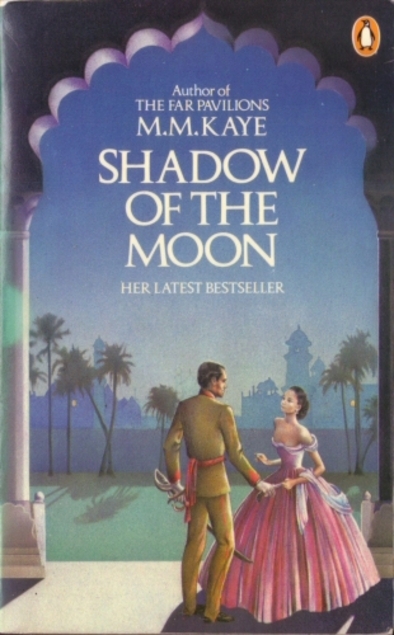 Last year I read one of Kaye’s other novels, Shadow of the Moon, which is also set in India, but in a slightly earlier period, covering the Sepoy Mutiny of 1857. I read this as part of a readalong hosted by Cirtnecce who is from India and speaks very highly of M. M. Kaye’s writing and understanding of the country. A similar book, and another one that I loved, is Zemindar by Valerie Fitzgerald, which again is set during the Mutiny. I also enjoyed In a Far Country by Linda Holeman, about the daughter of two British missionaries living in 19th century Lahore. I can think of two dual-time period novels I’ve read which are set at least partly in India. 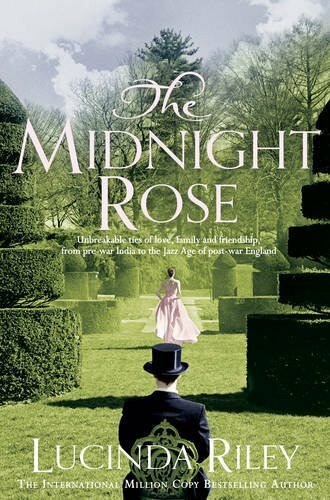 One is The Midnight Rose by Lucinda Riley (in which the historical thread involves a girl who befriends an Indian princess in 1911) and the other is The Sandalwood Tree by Elle Newmark, in which the action moves between 1947 and the 1850s, both important periods in India’s history. I also loved The Strangler Vine by M. J. Carter, a fascinating historical mystery set in 1837 during the rule of the British East India Company. Then there’s Damon Galgut’s Arctic Summer, a fictional biography of E. M. Forster, focusing on the time when Forster was working on the novel A Passage to India. A completely different sort of book is Rebel Queen by Michelle Moran, about Rani Lakshmibai who rules the state of Jhansi along with her husband, Raja Gangadhar Rao. It seems that most of the historical novels I’ve read set in India have been from a non-Indian (usually British) perspective, but I have also read a few by Indian authors. 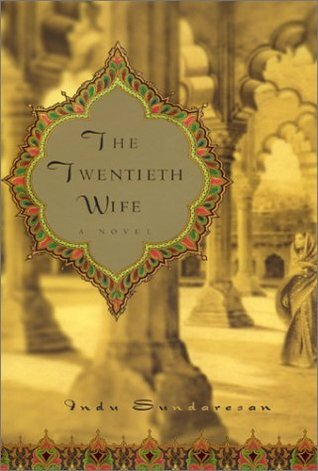 One of these is The Twentieth Wife by Indu Sundaresan, the story of Mehrunissa, the future Empress Nur Jahan. This book is set much earlier than any of the others I’ve mentioned so far – in 17th century Mughal India. There’s also Amitav Ghosh’s Ibis trilogy, which begins with Sea of Poppies, although the trilogy is set in China as much as in India and tells the story of the First Opium War. A God in Every Stone is a novel by Pakistani author Kamila Shamsie, set in 1930s Peshawar where the Khudai Khidmatgar movement are attempting to bring an end to British rule in India. Finally, The Enchantress of Florence by Salman Rushdie is a magical realism novel which takes us to a 16th century India populated with giants and witches, where emperors have imaginary wives and artists hide inside paintings. Now it’s your turn. Have you read any of these books? Which other historical fiction novels set in India can you recommend? I love MM Kaye’s books too, but one of the very first books I read set in India was Coromandel!, by John Masters, which takes place in the 17th century. There’s a novel by Sarah Woodhouse (one of my favourite historical novelists, but she doesn’t seem to be writing any more) called The Indian Widow. And I’m sure Joanna Trollope, early in her career, wrote a novel set in India, but I can’t remember its title. Thanks, Pam. You’ve given me some ideas for future reading there. I’ll have to try something by Sarah Woodhouse as you say she’s one of your favourite authors. It seems there are plenty of secondhand copies of her books available. Check out Sujata Massey’s The Widows of Malabar Hill. It’s about a Parsi (Zoroastrian) woman in 1920s Bombay, or thereabouts. If you like it, you may be pleased to know a sequel is coming next spring. Thank you, Rachel. I haven’t come across Sujata Massey’s books before, but that does sound interesting and it’s good to know that there’s going to be a sequel. I have read the M M Kaye books, Sea of Poppies and The Enchantress of Florence (my favorite so far.) One of these days I am going to make it through Midnight’s Children! I enjoyed The Enchantress of Florence, although it’s a bit different from the books I usually read. I haven’t read anything else by Salman Rushdie and am not sure when I’ll get round to attempting Midnight’s Children! Amit Majmudar’s Partitions is an amazing book set in India in 1947 during the summer of Partition. I really loved it. And East of the Sun by Julia Gregson is another book set in India that I remember liking….though I didn’t love it for some reason, which I can’t remember right now. ;D Great list of books! I like the sound of Partitions – I’ll have to think about reading it. I haven’t read East of the Sun, but I remember reading another book by Julia Gregson that was set in Egypt and liking but not loving that one too. Aw Helen these all sound wonderful. Sadly I don’t think I have read any historical fictions set in India, but I would dearly like to! India is one of my favourite countries to read about. I would recommend any of the books I’ve mentioned in my post. Have you tried The Pagoda Tree by Claire Scobie? Published by Unbound, and I think Scobie is a British author but the novel is about temple dancers in India in (?) the eighteenth century.